The dramatic 26-20 overtime win brings Broncos fan Gerrad Timm back to the show to talk about the Seahawks effort against the Broncos. 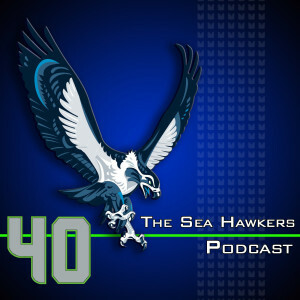 Before getting into the game, the guys talk about the trip to Seattle and the how Seahawks fans handle the fans of visiting teams appropriately, at least in the experience with Gerrad and Phil. With a bye week on the horizon, the guys take an extended look at the game and weaving in some of the top plays into the show. The Seahawks defense plays nearly flawlessly for 59 minutes, only allowing scores when the Broncos had a short field. Yet, in the end, Manning finds a way to drive the length of the field to send the game into overtime. Fortunately, Manning never has the opportunity to touch the ball as Marshawn Lynch punches it in after Russell Wilson leads the team down the field. Peyton doesn't get the ball, which leads Brandan to congratulate Tarvaris Jackson for the role he played at the overtime coin toss. 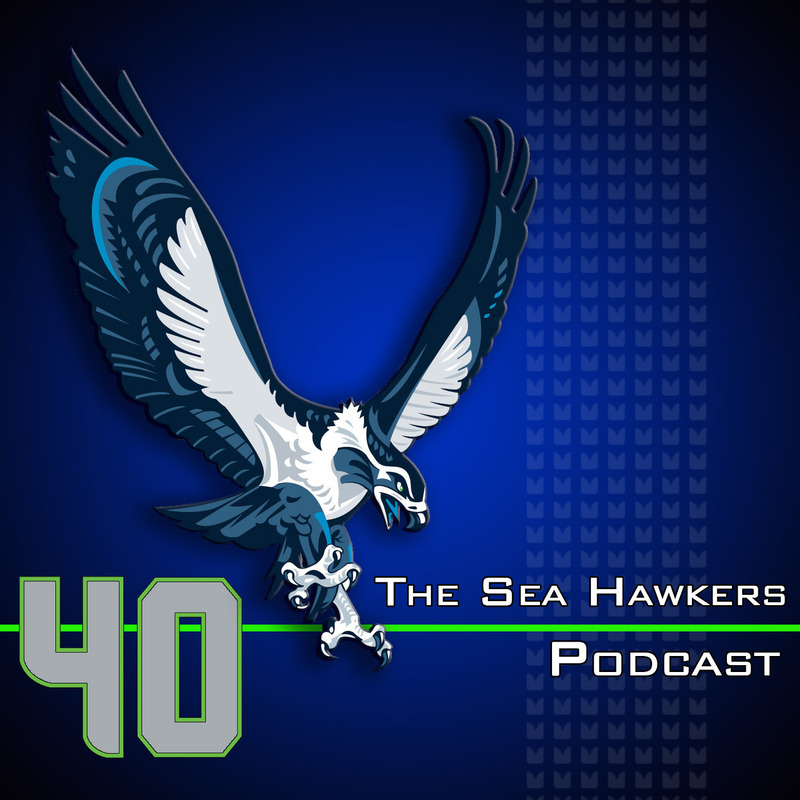 The Sea Hawkers Podcast welcomes Kathryn Bunn-Marcuse, curator of the Here & Now exhibit at the Burke Museum to talk about the mask that likely inspired the Seahawks logo. Kathryn talks about how the Seahawks logo was most likely created, the history of the mask and its similarity to the original logo, and the current effort to get this piece of history shipped across the country for Seattle fans to view the mask in person. Lastly, the guys talk about the five-way tie in this week's pick 'em challenge. In the Do Better segment, the guys talk about the league's troubles overshadowing the good things that are happening and a Denver columnist cries about wanting the overtime rules changed. The Cardinals special teams and a guy who bets his way to a huge payday are honored as Better at Life.